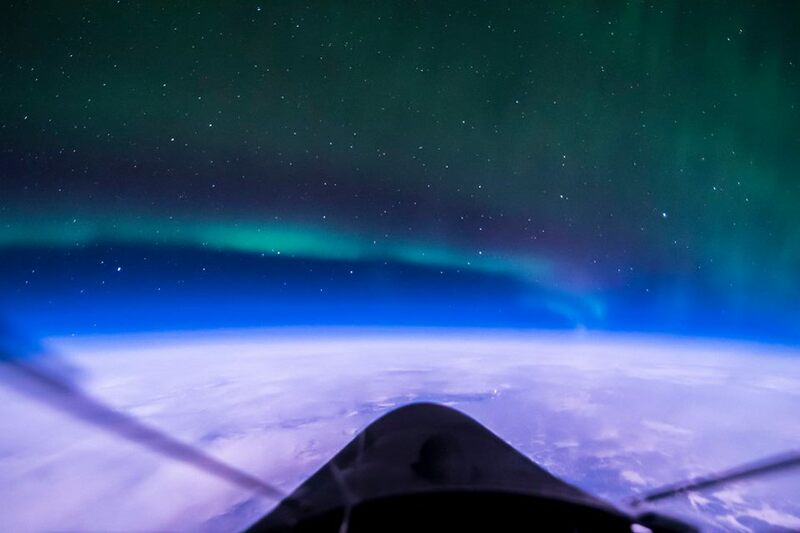 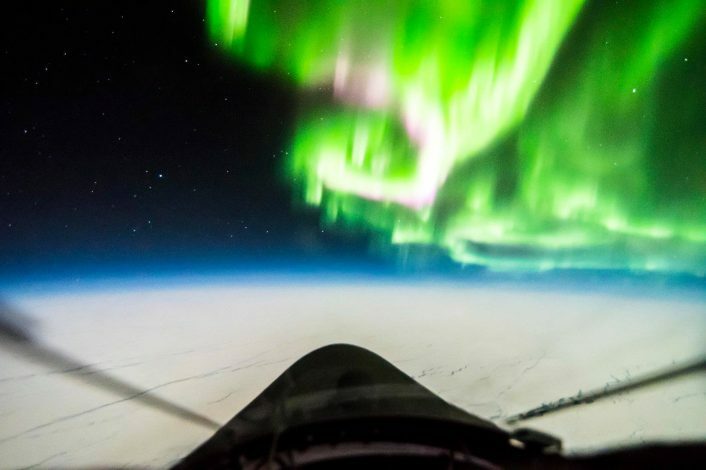 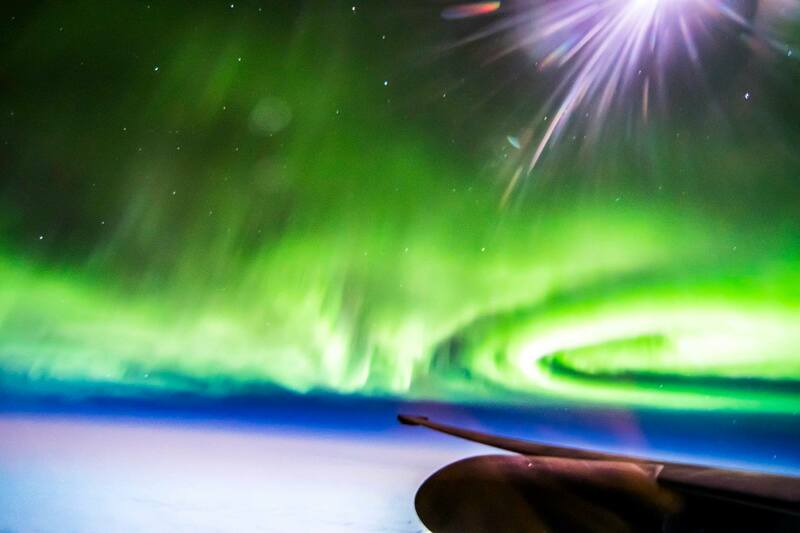 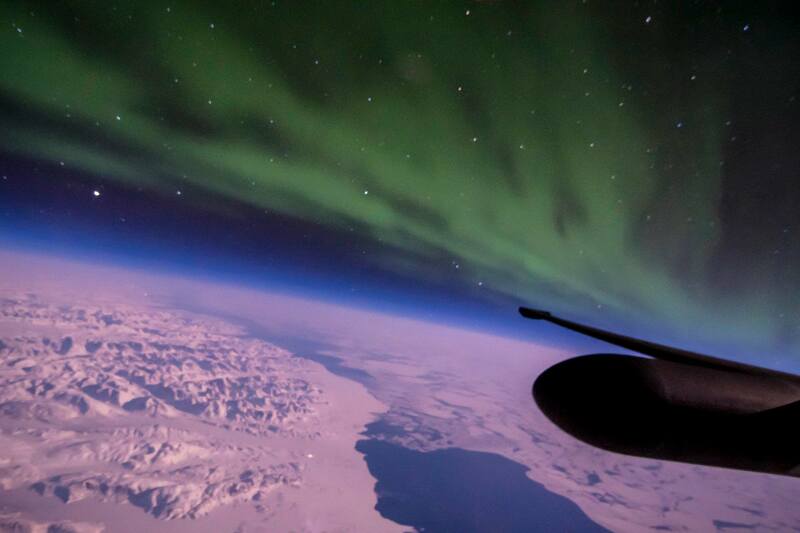 Raumfahrt+Astronomie-Blog von CENAP - Blog: Astronomie - Inside a U-2 “Dragon Lady” Spyplane: Aurora Borealis as seen from 70,000 feet. Make sure you visit Ross profile on Smugmug where you can look at the photos and purchase prints or downloads. 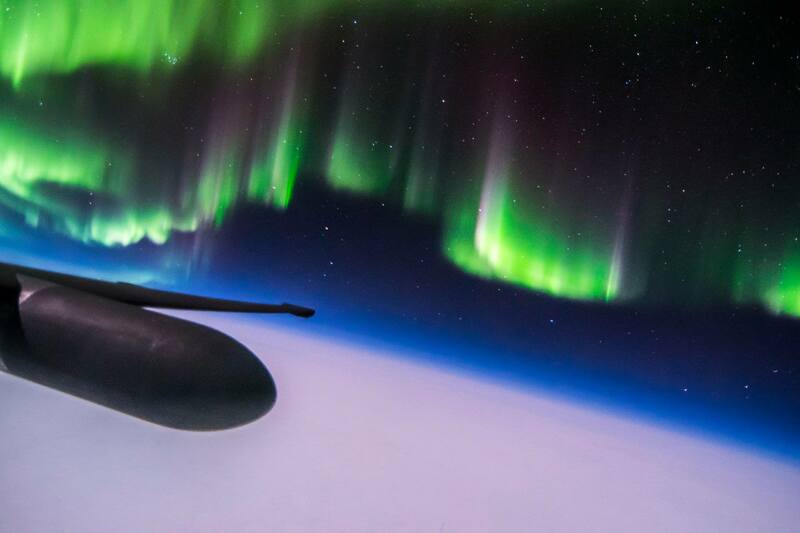 By the way, he’s also launched a Facebook group where you can see some of his best photographs.